Are you looking for study abroad programs in North America? 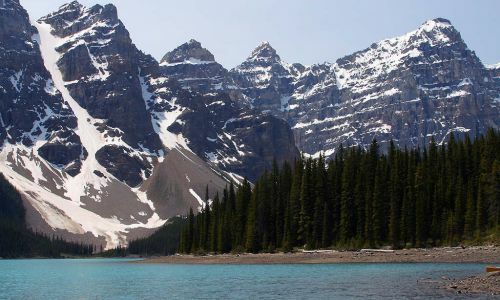 Nacel's student exchanges in Canada will allow you to fulfill your dreams of studying and living in a country known worldwide for its beautiful landscapes. Improve your English skills by studying abroad in a Canadian high school. You can go for one semester or one academic year either a public or private school in Canada. You can even attend an International Baccalaureate in Montreal, Toronto or Prince Edward Island! For students who are interested in Hockey, we present our Canadian Hockey Exchange Program. Read on to find out more about our High school programs. Nacel will accompany you and assist you during this adventure. Be an exchange student in Canada! Canada: An International High Standard Academic Destination. Your exchange program in Canada with Nacel: Nacel is offering a 360° Experience in Canada, where the student will not only be able to join one of the most internationally recognized educational systems, but also share the everyday life of a welcoming Canadian host family. Students enrolled in the student exchange in Canada will be welcomed at an orientation camp, in order to have a better understanding of the program and meet other international fellows. Exchange students may also enroll in 2 of our private academies in Canada, located in Nova Scotia. 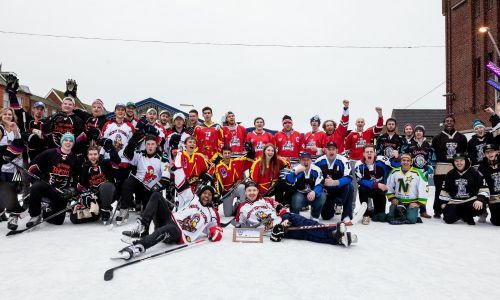 This program in particular will give students the possibility to reinforce their language skills, and also learn or improve in a traditional Canadian sport - Ice Hockey. Additionally, exchange students will be able to join other sports such as Football, Soccer, Golf or Baseball! 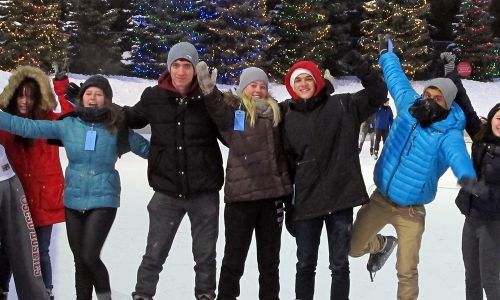 Our high school exchange program in Canada will give you the opportunity to choose a destination and blend into the traditional daily life of the typical Canadian student. 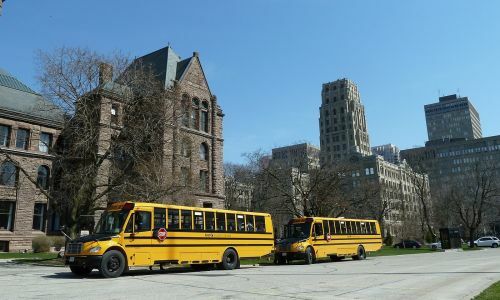 International students might be able to choose between an English speaking destination, or a French-speaking destination (Montreal), where they attend an English-speaking school and stay with a Canadian French-speaking family. Students are also able to choose between credited and non-credited programs. Please click on our different destinations above to learn more about your future student exchange in Canada. As one of our latest educational additions, and due to high demand, we are now offering an IB program at Public Schools in Canada, in the areas of Greater Toronto, Montreal or Price Edward Island. As a requirement for this program, you might be required to be attending an IB program in your home country, in order to be admitted. Don't miss the opportunity!